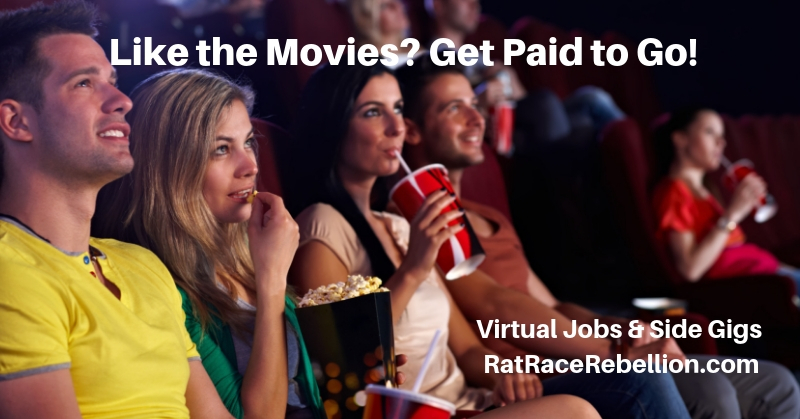 If you like the movies, this extra-cash gig could be a fit. Enjoy & share! 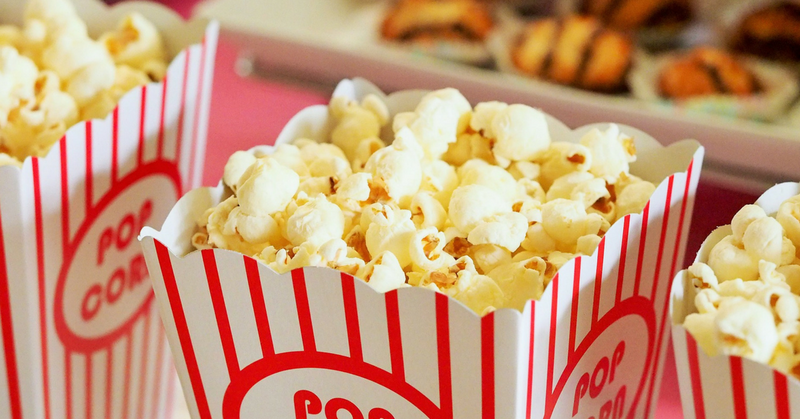 Like to go to the movies? Now you can get paid for it. Free snacks, too! 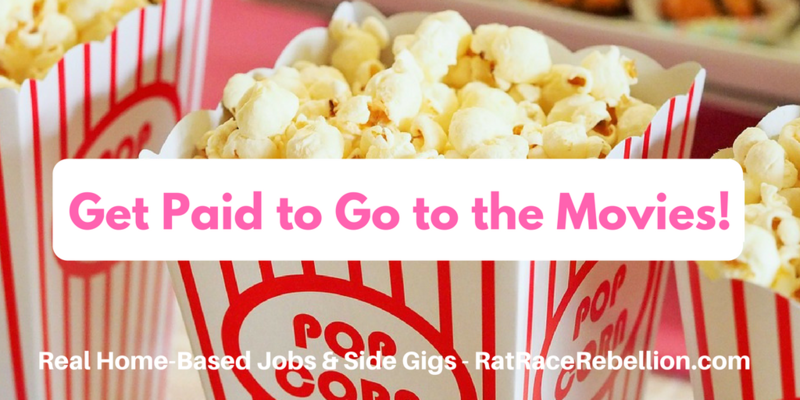 Like going to the movies? 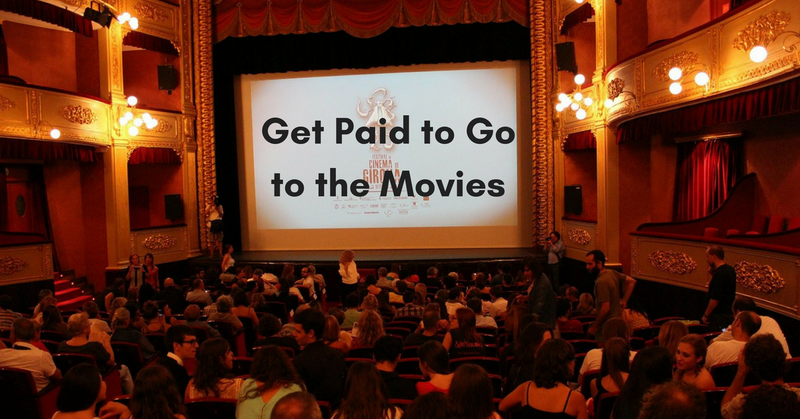 Why not get paid for it, and get free tickets, too? 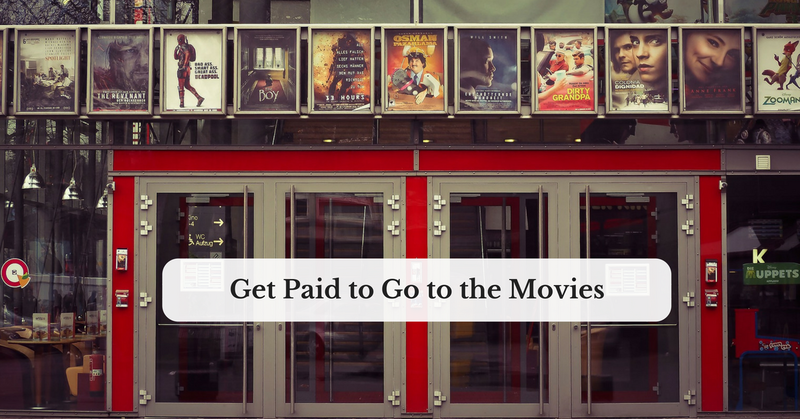 Get Paid to Go to the Movies!